In this extra half-hour of &amp;quot;Apps, Gaps, and the Digital Divide,&amp;quot; join host Angela Santomero and guests Michael Levine, Derek Lomas, and Nicolas Jaramillo as they answer audience questions and share their thoughts on technology and education. This episode of iQ: smartparent explores the accessibility of broadband and mobile technology to different socioeconomic groups, and whether the digital divide also impacts access to educational content for children in the U.S. and globally. This documentary follows the emotional story of a Pittsburgh-area mother who lost her 16-year-old son to suicide. Kathy O'Hern Fowler would emerge as one of the region's best-known advocates for "Survivors of Suicide." The program also focuses on fascinating Pittsburgh research that is testing the brains of teenagers with thoughts of suicide. 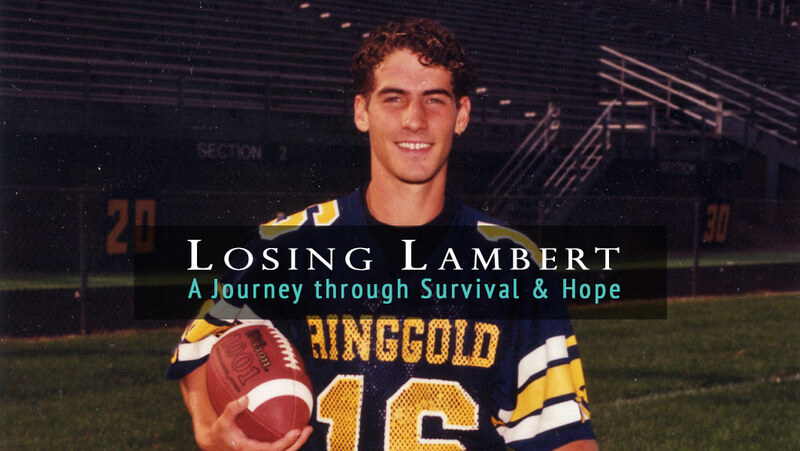 This Emmy winning documentary is from writer/producer David Solomon with camera/editing by Paul Ruggieri. The population of Catholic nuns in Western PA and across the United States is a quarter of what it was in the late 1960s. But even with their numbers dwindling and local convents shuttered, the revered Sisters aren't complaining or giving up, they're actually reinventing themselves. In this Emmy winning documentary, WQED’s Michael Bartley takes you to several local orders of religious women to show you where they're working and how they see the future of Sisters. Children and teens are using social media to define and share their personal narratives. When there is no delete button on Facebook or other social platforms, what story does your child's online identity tell, now and into the future? What does it mean to be a good digital citizen? Join us for an eye-opening discussion on how parents and children can have safe and positive experiences online. 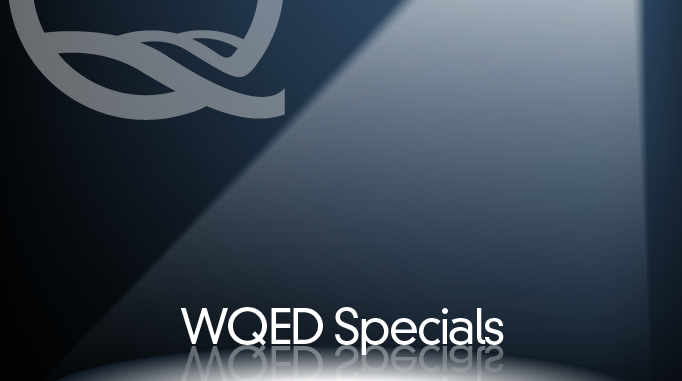 WQED takes you into the kitchens of some of Pittsburgh's most popular restaurants. You'll meet the chefs and find out what goes on "behind the line" - a restaurant industry term for the section that customers don't usually see. Sendall Style: No Bones About It? November's all-American feast gets the Sendall treatment with a turkey that's anything but traditional. Bob Sendall shows us how to "deconstruct" a turkey from wings to wishbone, creating a delicious main dish that's easier than it looks. But there's more to the holiday than talking turkey, so Bob gives us tips on delicious sides, special decorations and yummy desserts to make your gathering extra special.